More than 80% of people think planning in advance is a good idea, yet few know where to begin. 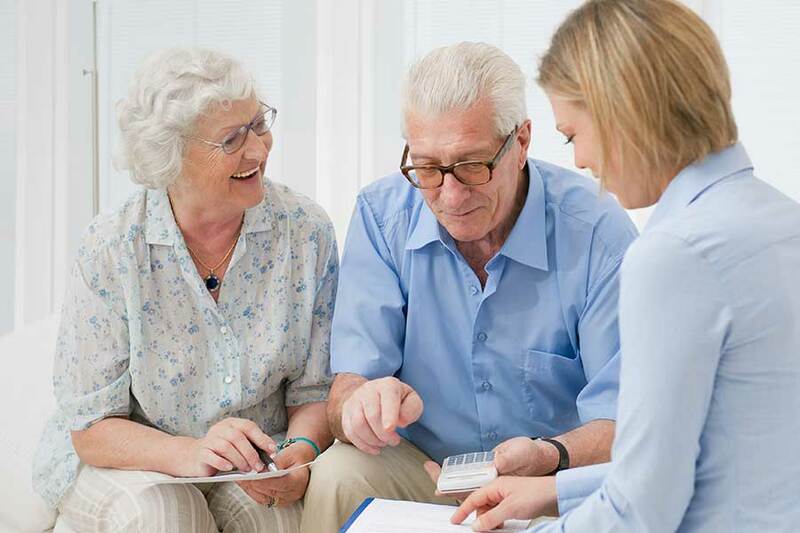 It is easier than you think and we can help. 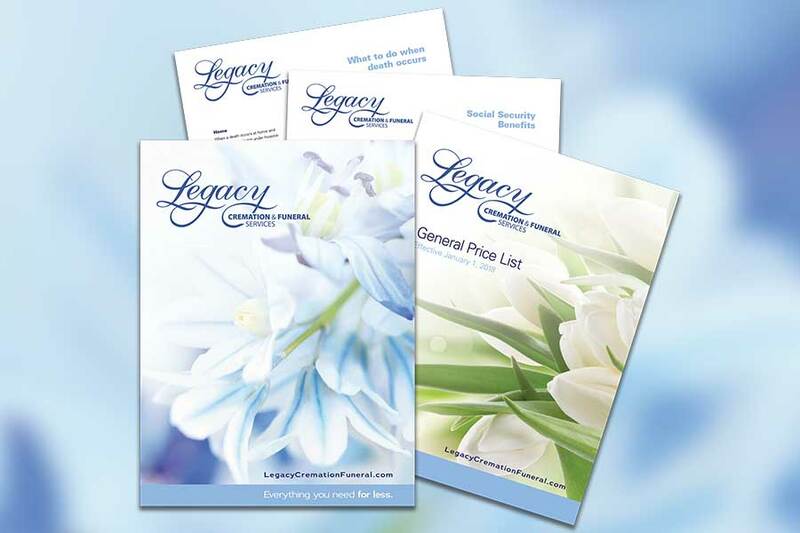 Legacy Cremation & Funeral Services has expert counselors who will help you understand your options and let you make choices which are right for you. How much planning you do is up to you. Some people only like to have a preference for burial or cremation documented. Others go all the way to choosing music and naming participants they would like in their ceremony. Call us now at (317) 637-3733 or request an appointment today.